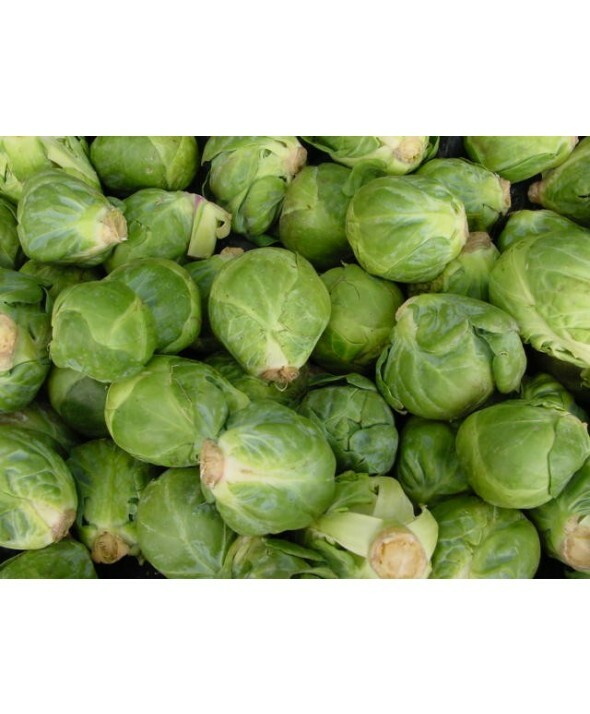 Brussel sprouts look like perfect miniature versions of cabbage, both belong to the Brassica family of vegetables. 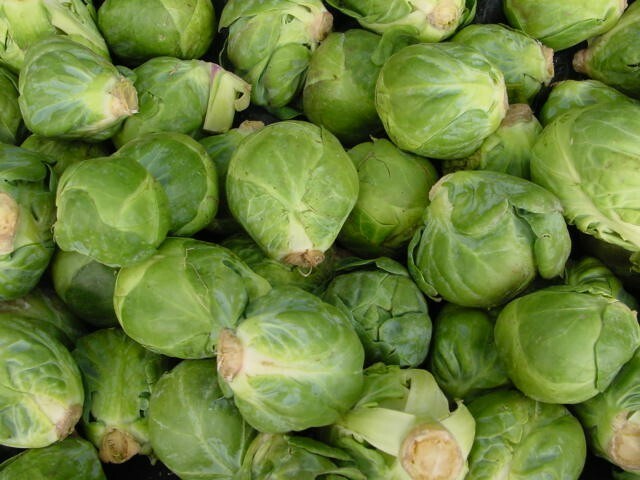 Brussels sprouts are available year round; however, they are at their best from autumn through early spring when they are at the peak of their growing season. Minimum 5 lbs Case.